Located in the North-West of Vietnam, Sapa owns the unspoiled and majestic natural landscapes, fresh and cool air, along with diversified culture characteristic which hypnotize everybody. 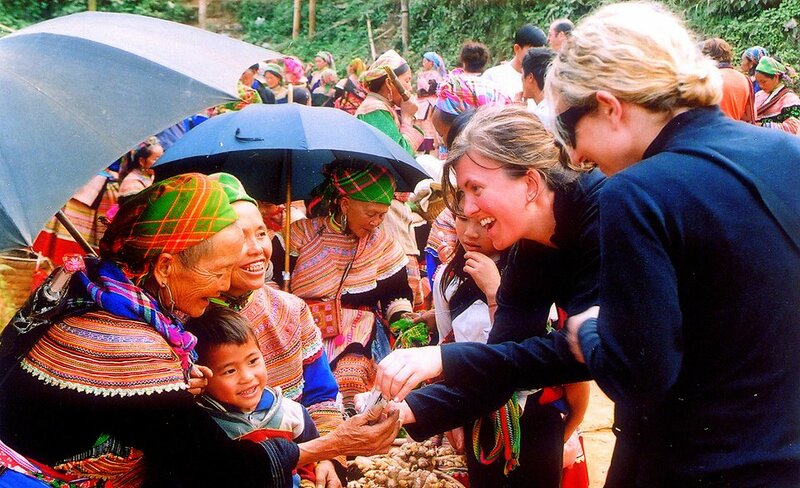 In the eyes of domestic and foreign tourists, it is one of the most ideal places in the Northern Vietnam for eco-tourism and community-based tourism site. 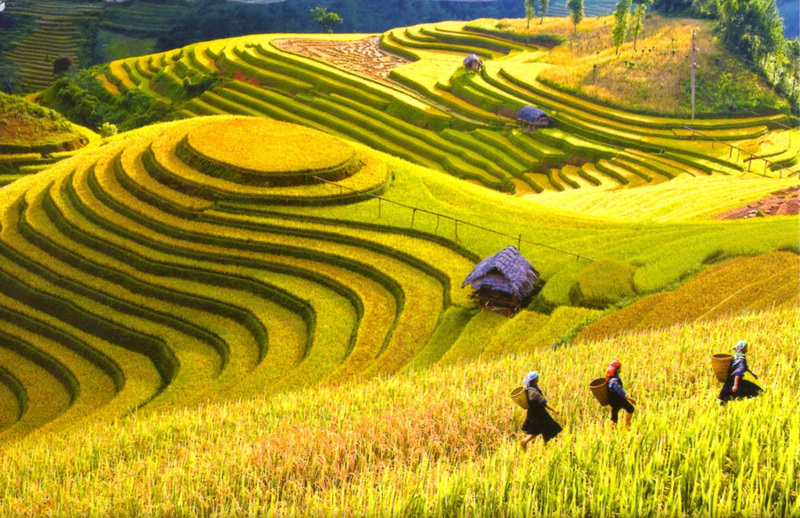 There is not denial that Sapa is home to the spectacular landscapes and the unique cultural identity. 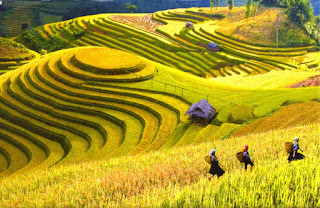 Coming to Sapa, visitors will get the amazing chance to admire a lot of famous beautiful landscapes with the magnificent terraced rice fields, the majestic beauty of towering Hoang Lien Son Mountain Range, the legendary roof of Indochina -Fansipan Peak at altitude of 3,143m, Hoang Lien National Park, where contains unique and diversified ecosystem, and much more other interesting things waiting for you to discover anytime. Moreover, it is worth noting that Sapa is home to many ethnic minorities living and working together, and nowadays, it is unique cultural characteristic not much in the world. 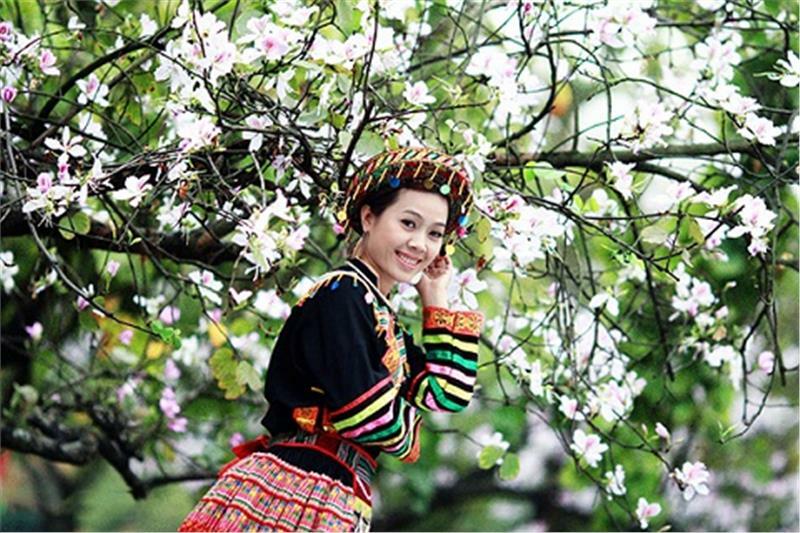 This special characteristic attracts so many visitors to Sapa every year. Being the residence of ethnic minority groups with specific and diversified cultural identity, Lao Cai is increasingly focusing on developing community-based tourism to bring tourists an opportunity to return the life of the old time to witness the traditional beauty in the daily life of Asian people in general and Vietnamese people in particular since many years ago. Nowadays, travel is considered an indispensable need in the daily life for many people. Especially, for many people, travel is not only relaxation but also discovering and learning about the unique cultural identity of the other ethnic groups in the world. This is main characteristic of tours which were selected more by many visitors in the world. If you also think so, let's come to Sapa! It is truly destination will hypnotize you! 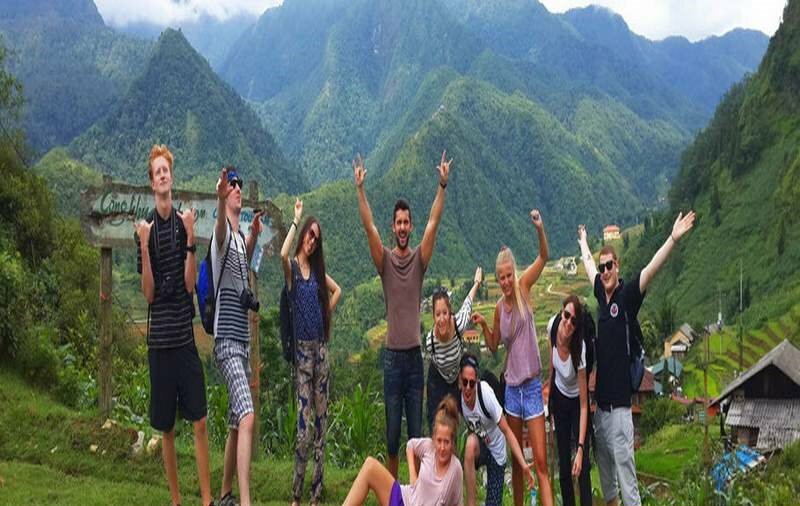 Tag: Sapa – A Marvelous Place To Visit In Vietnam, Sapa homestay tour, Sapa market Tour, Sapa Trekking Tour, Sapa walking Tour, Vietnam Package Tours.